Thirteen classics devoted to genuine tale of ratiocination. 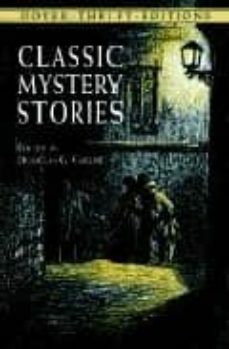 Edgar Allan Poe's "The Murders in the Rue Morgue," Charles Dickens' "Three Detective Anecdotes," Jack London's "The Leopard Man Story," 10 others. Introduction. Notes.